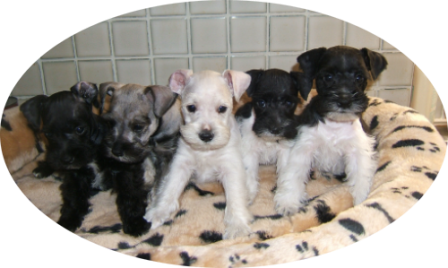 ALL PUP'S & ADULTS BELOW ARE SCHNAUZERS WE HAVE PRODUCED HERE OVER THE YEARS WE ARE VERY PROUD OF THEM ALL! 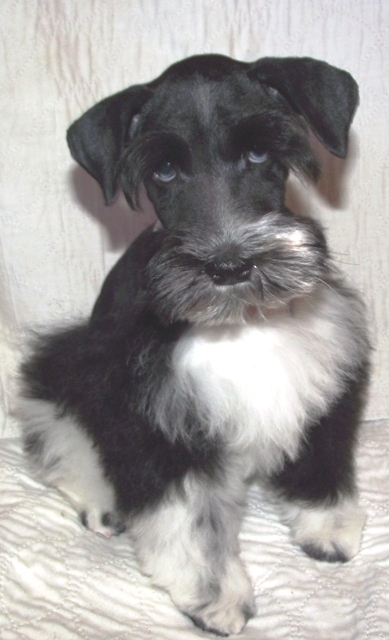 HAVE YOU KISSED YOUR SCHNAUZER TODAY?? 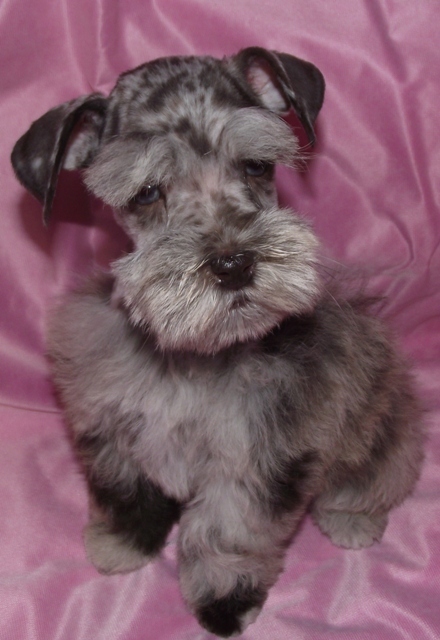 WELCOME & THANK YOU FOR VISITING ALL OF US THAT MAKE UP FORT SCHNAUZER...ENJOY! 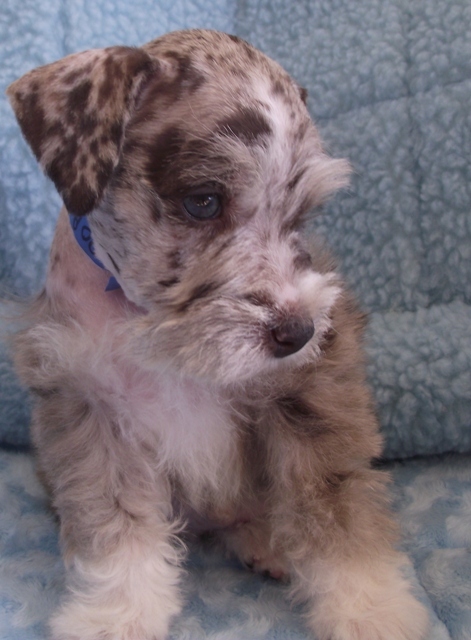 LOS ANGELES . 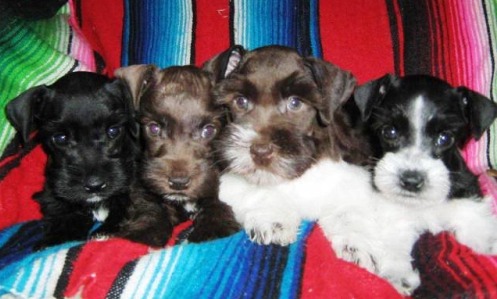 CALIFORNIA AND 2 HOURS FROM LAS VEGAS, NEVADA. 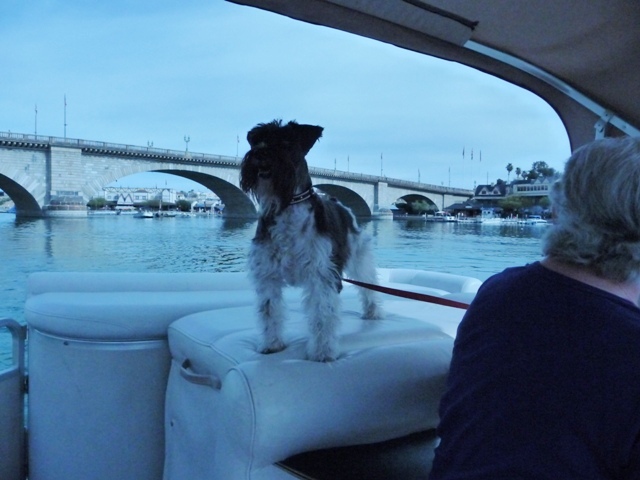 WE ARE IN ARIZONA ACROSS RIVER FROM LAUGHLIN, NEV & NEEDLES, CALIFORNIA! 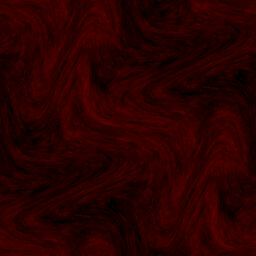 MSCA. 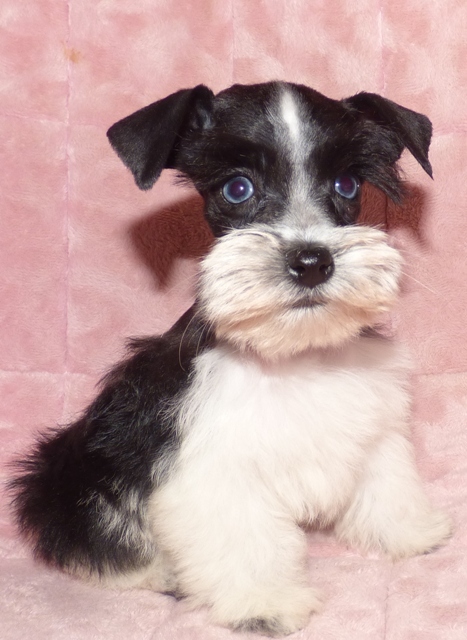 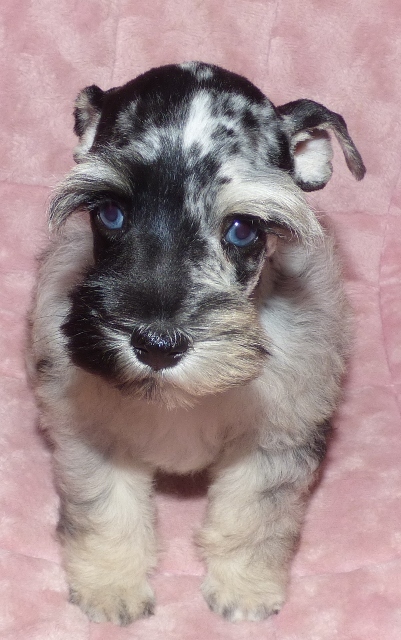 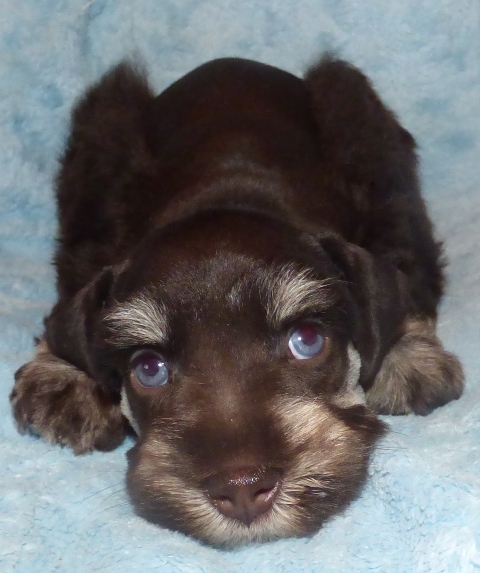 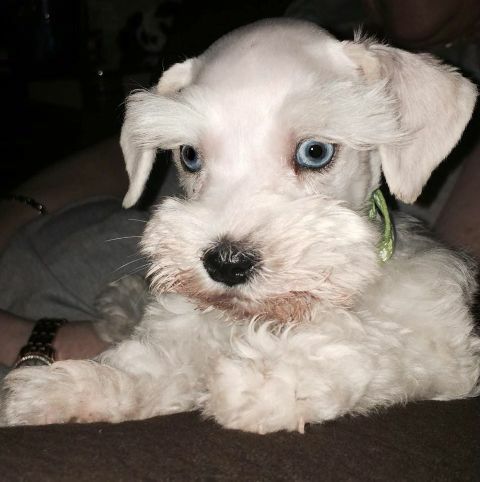 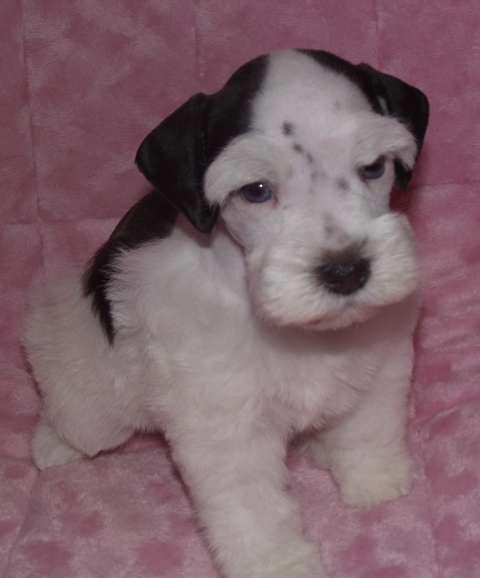 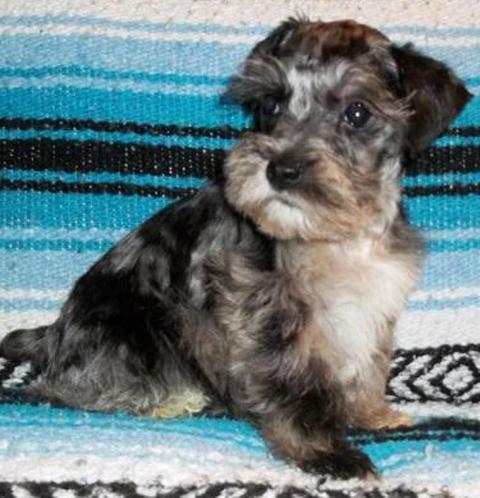 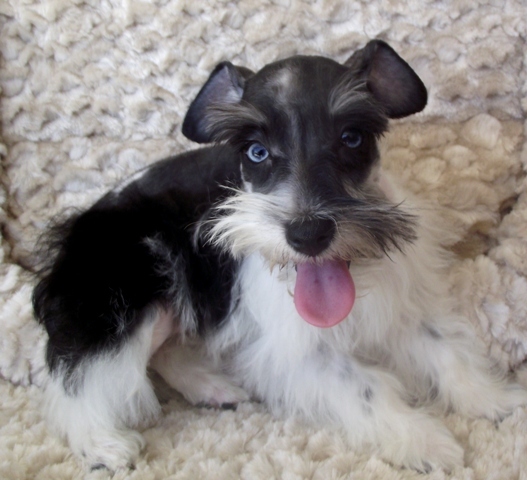 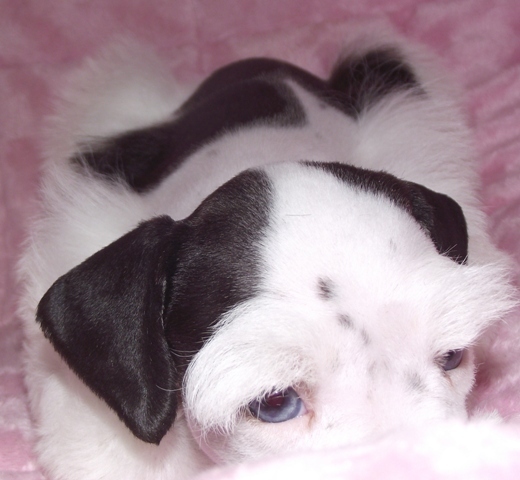 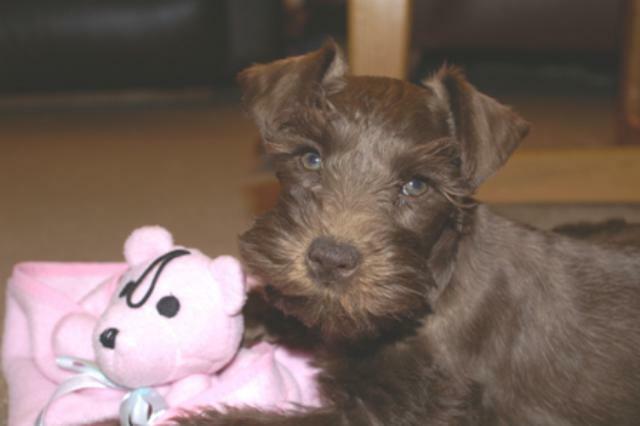 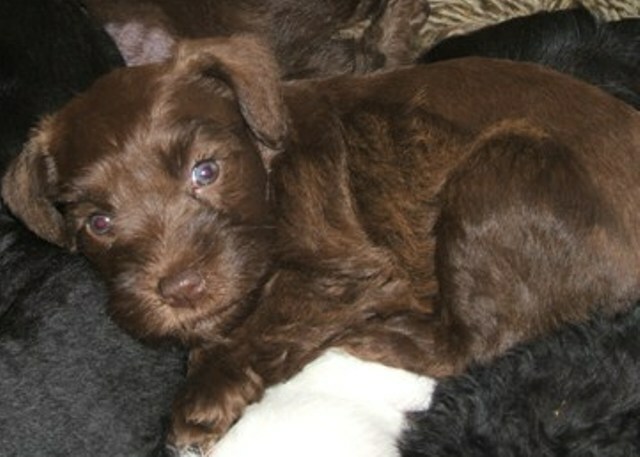 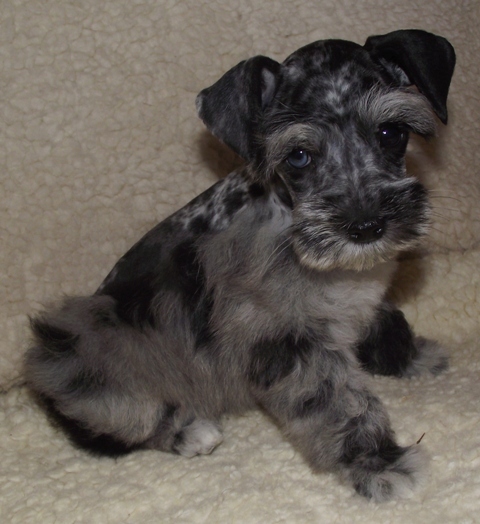 (PLEASE SEE LINK PAGE) WE ARE HOBBY BREEDERS AND SOMETIMES ADDITIONAL FRIENDS/FAMILY WHO RAISE SCHNAUZER'S OF ALL COLORS SPECIALIZING IN AKC LIVERS, WHITES, WHITE/CHOCOLATE & PARTI'S AND AKC RARE BLUE EYED AND MSCA MERLES THAT ALL LIVE INSIDE OUR HOME'S & PLAY IN OUR BACKYARDS & HOMES AS FAMILY MEMBERS & ARE VERY MUCH SPOILED AND LOVED PET'S FIRST, BREEDING SECONDARY FOR TOTAL OF 34 YEARS. 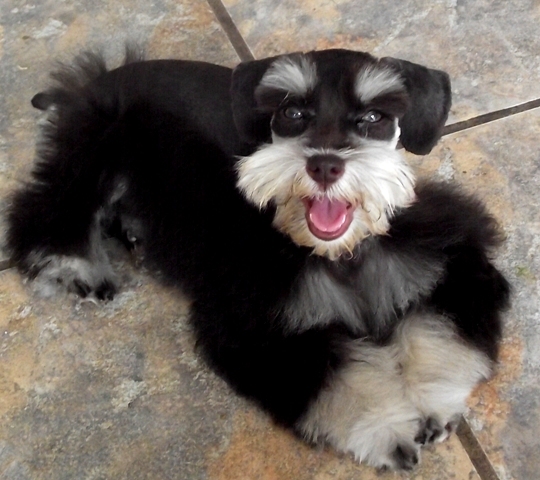 OUR 4-LEGGED KIDS HAVE MORE TOY'S, TREATS & HEALTHY FOOD VARIETY THAN MOST SINGULAR PETS! 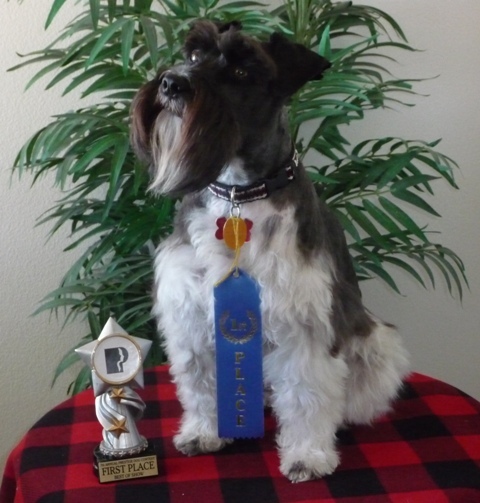 AS THE WONDERFUL SCHNAUZER BREED DESERVES!